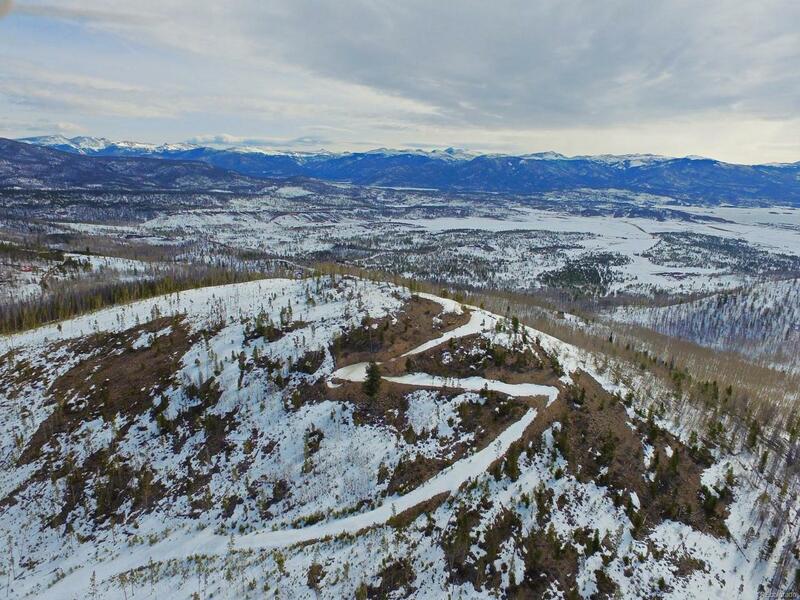 Rare opportunity to own a beautiful home site located within a private enclave on 40 acres of lush land with gorgeous pines, aspen groves and wild flowers. Ideal topography with a road cut in to the top captures stunning 360 degree views of Lake Granby, The Continental Divide, Winter Park Ski Resort and The Rocky Mountain National Park. Within minutes you can enjoy the best that Grand County has to offer with year round activities for outdoor enthusiasts. The summer offers boating and fishing in pristine waters, hiking and biking along the Continental Divide Tail, golf at the award winning Grand Lake course, and 4-wheeling with over 125 miles of groomed trails. The winter months offer close proximity to Winter Park and Granby Ranch Ski Resorts, ice fishing, snow shoeing and cross country skiing in the Rocky Mountain National Park, and snowmobiling in the Arapahoe National Forest.